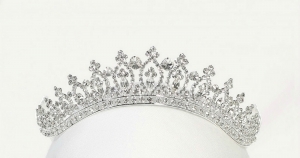 The perfect accessory to complete your outfit. 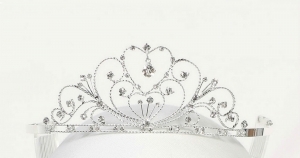 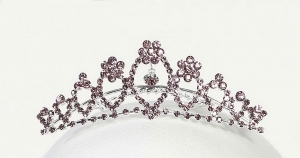 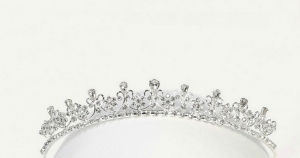 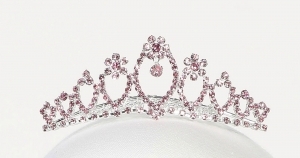 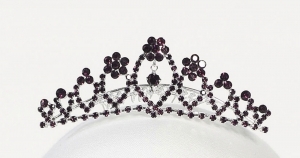 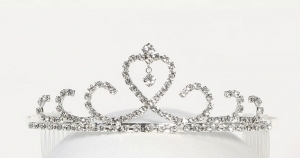 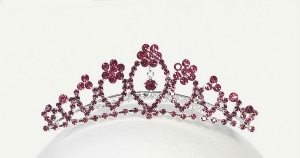 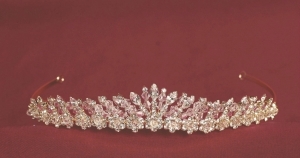 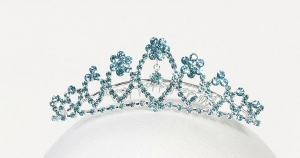 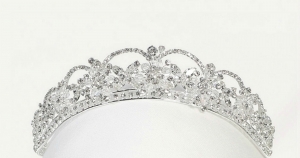 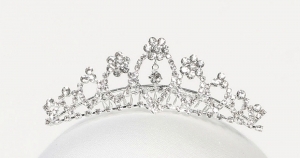 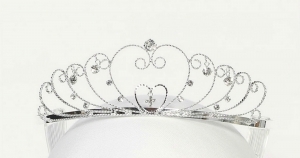 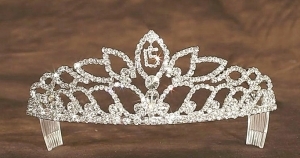 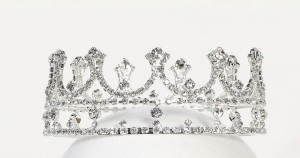 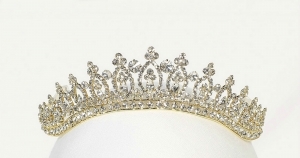 Your little one will love this scepter as part of their queen ensemble. 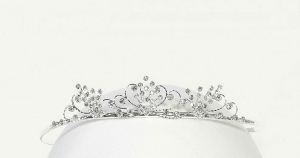 You can enlarge the picture to appreciate all of the beautiful rhinestones the butterfly is adorned with.